Our strategy consulting starts with an exacting analysis of core business and growth objectives, internal processes, operations, and existing and anticipated assets. We combine this with in-depth examination of market dynamics, customer segmentation, and best practices for capturing market share and growing your business. Good intentions and an excess of goals too often substitute for a true understanding of how an organization works. Moreover, firms often misallocate material resources and human assets, or ignore skills gap within the firm. 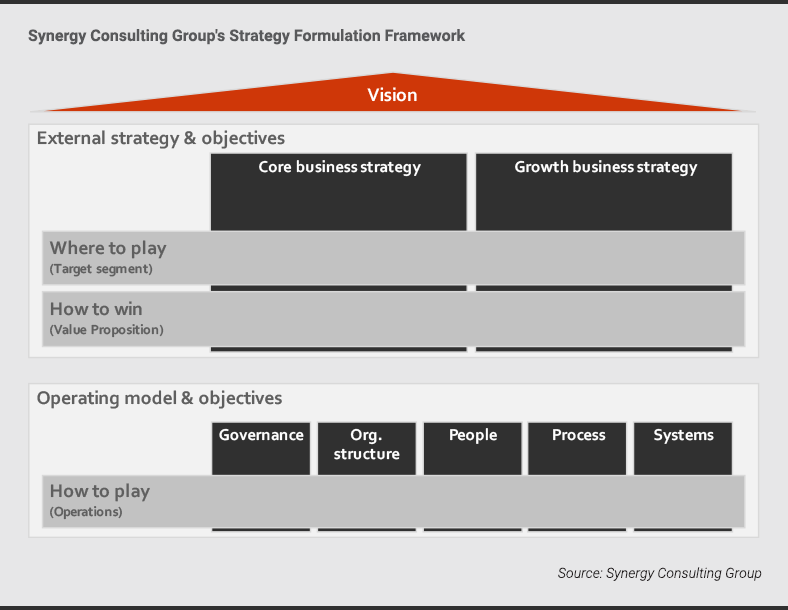 As strategy consulting veterans, we base the foundation of our strategy consulting on a rigorous examination of your existing strategic positioning, and how it reflects your organization. We look at the structure, operating models, processes, people, skills, underlying systems, and governances models – all to determine what the firm is capable of and where efficiencies can be obtained. Where to play. We tell you where the action is and where it is likely to be in the future. We segment customers, outline potential barriers to entry, and assess competitive pressures, the power of suppliers, and the regulatory environment. How to play. After assessing your abilities and assets, we define key drivers of long-term growth per customer segment, the unique attributes for any given market, and the competencies needed to tap each segment. How to win. 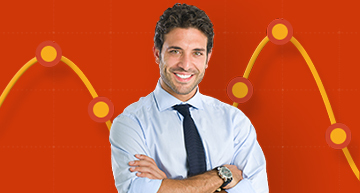 Based on analysis of where and how to play, we help you define winning value propositions. Too many organizations and consulting firms attempt to establish a strategic vision before thoroughly knowing themselves and the market. Both are crucial for defining financial objectives, short and long-term customer acquisition objectives, and values and missions. We do the leg work to make sure objectives are bold enough to drive the firm forward yet reflect an accurate assessment of local markets and your current and anticipated resources. Most organizations need at least two strategies – one focused on the core business and one focused on growth. Each requires its own objectives and plans for meeting anticipated challenges. And each must match the specifics of local markets. In managing the formulation of your strategies, we help you identify primary internal and external challenges and how to overcome them. We also help you sidestep the trap of substituting goals for strategies and determine the key pivot points that can multiply effectiveness. See our Strategy Execution Management consulting capabilities to learn how we can help you execute the strategies you formulated.